Quality education not only focuses on helping children succeed academically, but also aids them in developing effective social skills. 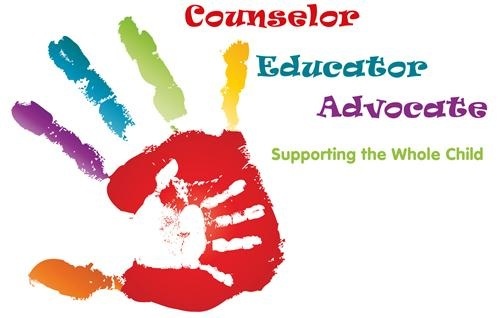 School counselor's help student's learn conflict resolution skills, character building, accepting responsibility, career development, control their emotions, and learn to cope with life's ups and downs in a healthy manner. I am here to help our student's achieve success in these areas through the use of guidance lessons, as well as individual and small group services. Family disruptions such as an illness, death, or divorce may also affect children at school. If your family is experiencing a major life change or anything out of the ordinary, please let me know. If I am aware of any special problems your child might be facing, we can work as a team to help your child together. Bridgman Public Schools offers a Comprehensive Guidance Curriculum for students K-12. Cool, Auto B Good, CcSparks (Career Development), and Student Success Skills. Lory's Place, G.I.R.L.S., Anger management, Friendship, Lunch Bunch, and more! 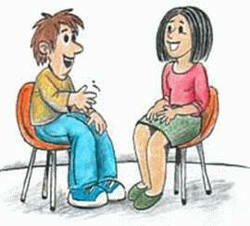 Student's are welcome to see me through self-referral, teacher referral or parent referral.